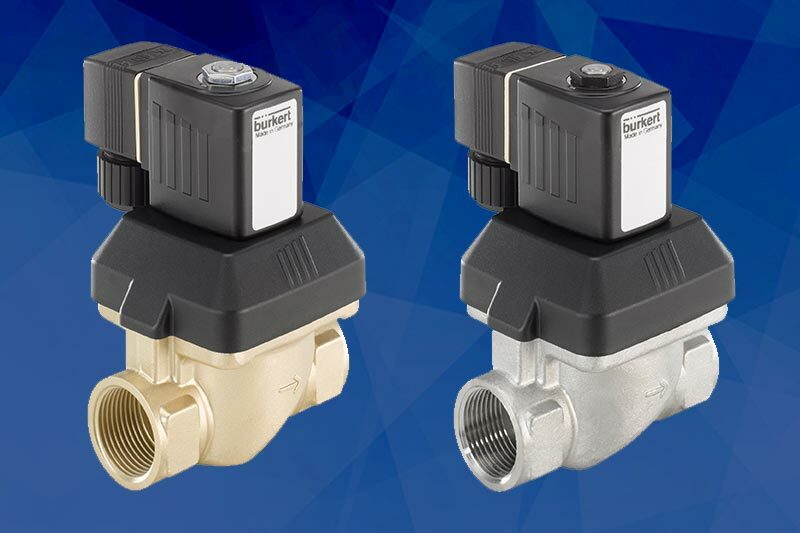 A manual diaphragm valve from the Cepex extreme product range featuring a PP-H Body and FPM or EPDM Diaphragm, suitable for use with many inorganic chemicals. 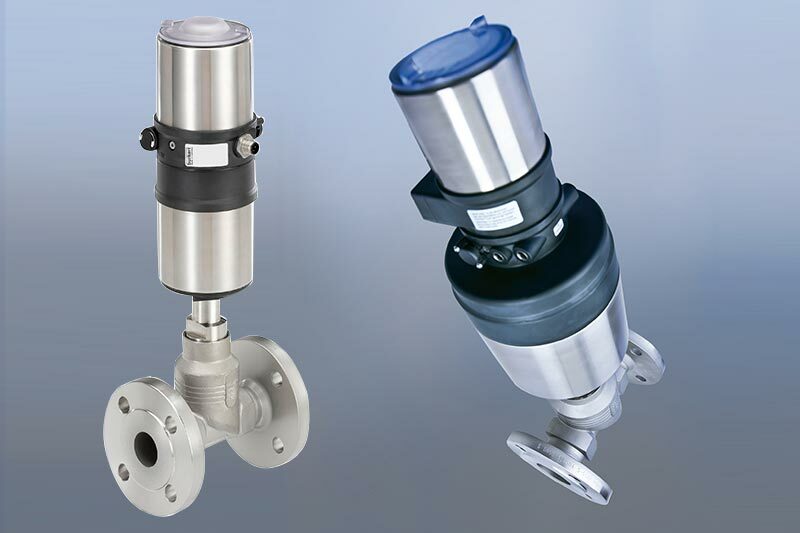 Suitable for pressures up to 10 Bar and temperatures up to +80°C the valve can be used in many industries such as water treatment, chemical processing, and swimming pools. Featuring excellent flow characteristics with minimal pressure drop thanks to its flow optimised design, coupled with the locking device in the handle, visual position indicator, 100% Traceability and 100% water pressure bench testing you can be assured of the valves quality. 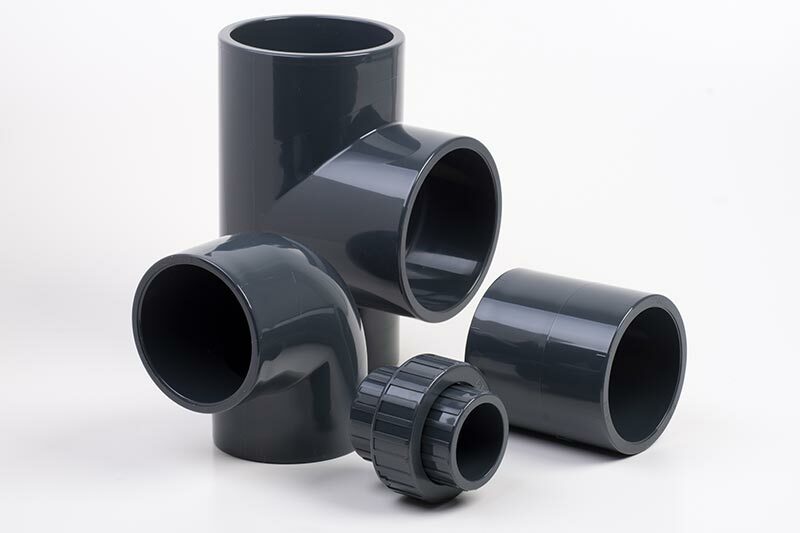 Options include end connections of; Metric Solvent Socket (D20 to D63), BSP Female Threaded (1/2” to 2”), Male Solvent Socket/Spigot (D20 to D63), PN10 Flanged (DN15 to DN50). Factory offered options include Electrofusion PE100, NPT Female threaded and other flange ratings. 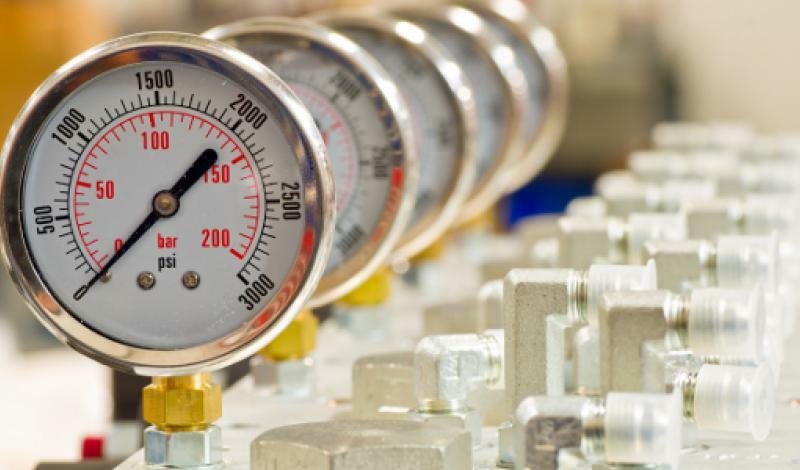 The factory can also offer pneumatically actuated with options for Double Acting and Fail Close with just the actuator, or position control or feedback.